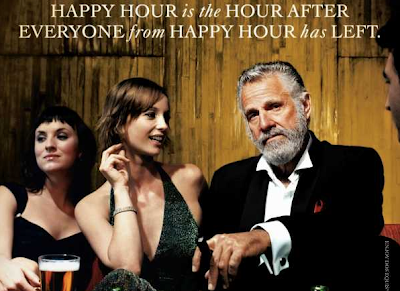 New Competition for Online Social Network Marketing Giant Facebook...Is this Hype or Truth? In the world of social networking, one name stands above the rest. Facebook. It is the undisputed champion of the social scene, a monolith in the market. That makes it very hard for any newcomer to survive. With 500 million users and a net worth of about 33 billion dollars, the giant is certainly not going out without a fight. Despite all that, one company thinks there may be a few chinks in Facebook’s armor. The David facing off against the Facebook Goliath is called Diaspora. Loosely translated, diaspora means the spreading out of people. This new company aims to take advantage of two things, the first is Facebook’s privacy problems. Not long ago, there was a tremendous outcry when Facebook started changing its privacy settings. People were often confused by the new settings and many users felt their information was not being protected. Since then, Facebook has simplified its privacy controls but there is still a fear that the company will try to make more profiles public. That is good news for Diaspora, which describes itself as a “privacy-aware, personally-controlled” social network. Their goal is to give users more control over what information is shared and who can see it. That means users can choose who can see what on an individual basis. For instance, Your boss, won’t be able to see that hilarious picture you took of him at the office christmas party. The second innovation that may help Diaspora succeed is the fact it is open source. That means the company allows people to access the code that runs the programs. In laymen's terms, anyone can see how the program works. That gives apps creators and other software developers more access and means there may be more games and other customizable creations for the individual account. Diaspora is set to be released on September 15th. So far the company has raised more than $200,000 dollars. Among the initial investors was Facebook founder Mark Zuckerberg. With plenty of capital and some luck this new upstart could give Facebook a run for its money. Do you think this is just hype, or a successful business venture?? 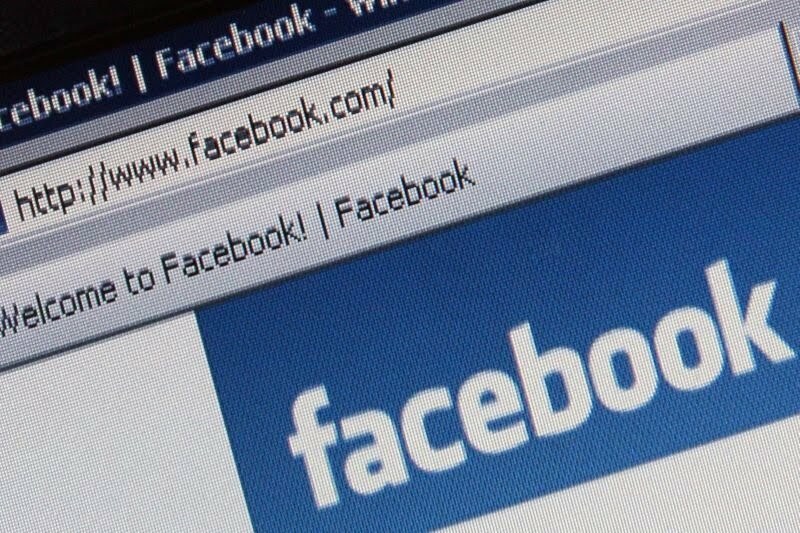 Do you feel Diaspora can compete with Facebook? Let us know what you think about this new business and idea! A Mystery. A Cover Up. A Crime. 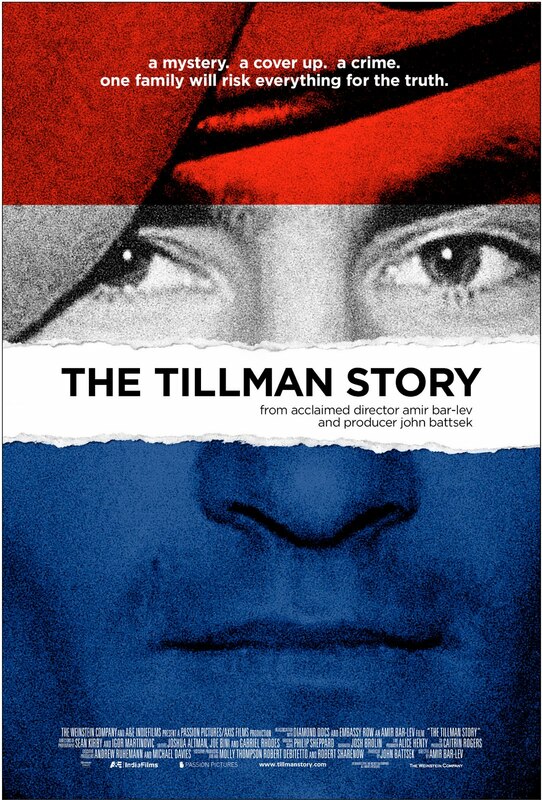 "The Tillman Story"
Pat Tillman gave up his professional football career to join the Army Rangers in 2002—and became an instant symbol of patriotic fervor and unflinching duty. 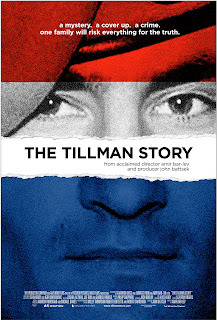 But the truth about Pat Tillman is far more complex, and ultimately more heroic. When the government tried to turn his death into war propaganda, they took on the wrong family. From her home in the Santa Cruz mountains, Pat's mother, "Dannie" Tillman, led the family's crusade to reveal the truth beneath the mythology of their son's life and death. Narrated by Josh Brolin and featuring candid and revelatory interviews with Pat's fellow soldiers as well as his family, Amir Bar-Lev's emotional and insightful film not only shines a light on the shady aftermath of Pat's death and calls to task the entire chain of command but also examines themes as timeless as the notion of heroism itself. Anyone with online video, dreams of the day their creation will go viral. It is like winning the world cup and super bowl at the same time. A tiny investment in video is suddenly the most talked about thing on the web and everyone is watching it. 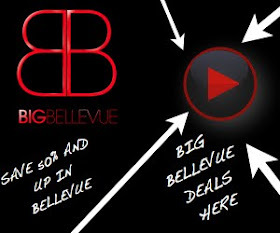 Unfortunately, there is no guarantee that any video will hit it big online. People have spent vast amounts of time and money on videos that have fallen flat. That having been said, it takes more than lots of luck to be the next big online sensation. 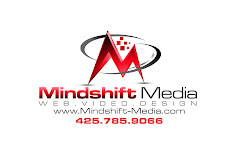 Mindshift Media recommends the following important rules to consider when attempting to produce an online multimedia campaign that will ultimately go VIRAL! Rule 1: Make a video for people who are bored at work. There are hundreds of millions of people around the world sitting at a computer with nothing to do. They surf sites like YouTube looking for funny or interesting videos and sharing them with friends. While the idea of so many slacking employees may scare any good business person, it has created one of the best and most lucrative avenues for viral videos. By creating a video these people will want to share, companies can tap in to a pool of viewers larger than that of any major television networks. Rule 2: Use what Jonah Peretti (CEO of Buzzfield) calls “The Mullet Strategy”. That is, business in front, party in back. Keep the front page of your website serious and put all the crazy silly stuff in back. That way the site still looks professional but there is something fun as well to keep people coming back. 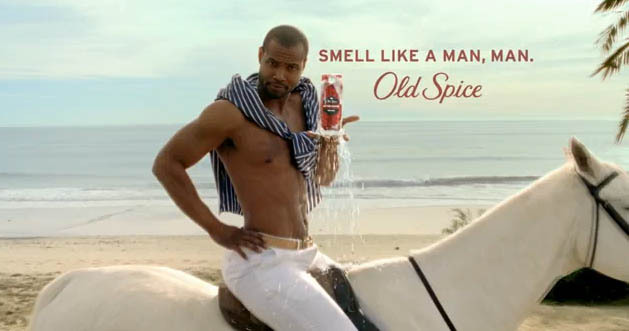 Rule 3: Brands should use big seed marketing. That means anyone trying to sell a brand needs to spend some money. 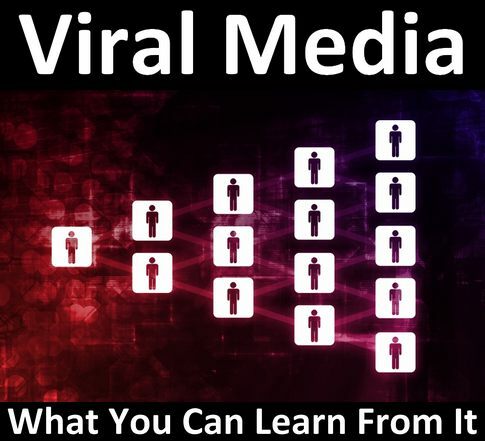 By making a really good campaign/video and paying to have it in a few high profile places, social media will pick up parts of the video faster and businesses can get the viral boost they crave for free. Rule 4: Target the maniacs. The goal of any good viral campaign should be to target people like Lady Gaga, Kanye West and Perez Hilton, because they are the people who get involved and stir stuff up. When they rant about something or get involved with a product, the world knows. The web is run by maniacs and when they speak, consumers listen. Rule 5: Companies need to always be pushing themselves and looking for new customers and new markets. The moment they stop, so does the companies growth. The same is true for any viral video. The moment people stop pushing it, the video flops. 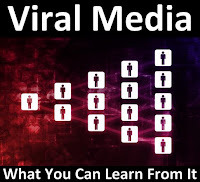 These five rules are by no means a guarantee that a video will go viral, but they are the result of a decade of hard work and research from many successful corporations and Fortune 500 companies. 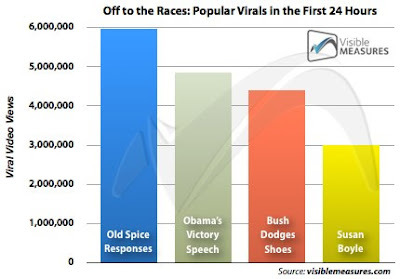 They may not always work, but ignoring them is a good way to loose the race to go viral. *ATTENTION* Android Phone Users - "Malicious Application" - Be Aware! Android phone users may be in for a shock on their next phone bill. Google, Androids creator has identified the first “malicious app” for its popular phone. This phone virus is disguised as a media player but once installed, it sends text messages to a premium rate number. The viruses creator then collects the money from the premium number. That means big charges and little recourse for those affected. This booby trapped app was discovered by Kaspersky Labs and is spread by text message. The message tells users to install a 13KB media player app. 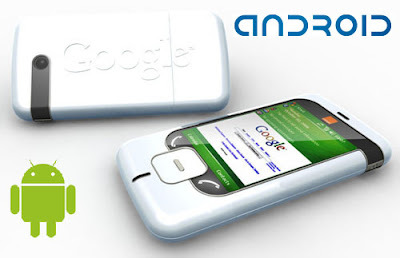 The virus or “trojan” is called Trojan-SMS.AndroidOS.FakePlayer.a. Currently, the virus is most common in Russia but because it is spread via text, android users in the U.S. and elsewhere can also be targeted. A spokesman for Google says users can take steps to prevent their phones from being infected. First, read the permissions screen before installing. This screen tells users what the app has permission to do. Second, only install apps you trust and finally, be especially cautious when installing applications outside the Android market. 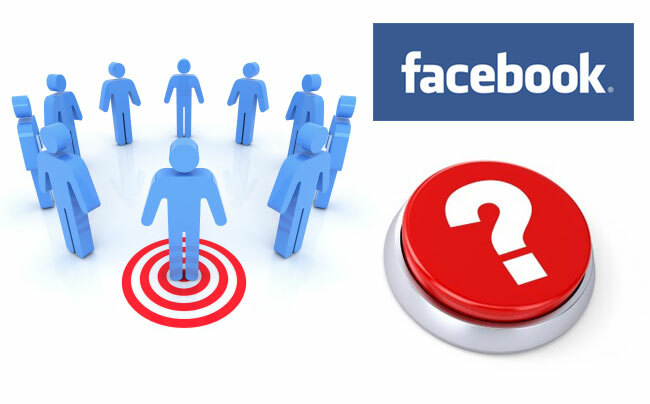 Facebook New Search Feature called "Questions" - (Sneak Peak) Available Soon! 20 years ago, anyone with a question went to an expert. Then came the internet, and people began to use giant search engines like Yahoo and Google to find answers. This gave people access to far more information, but lacked the personal approach and security you got from asking a known expert. Without knowing where information originates, it can be hard to see bias or know how credible the source really is. That is the premise behind a new search feature on Facebook called “Questions”. 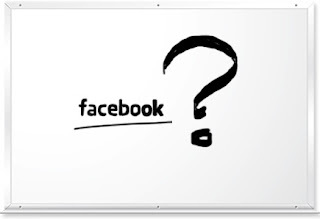 The option allows users to post questions to other users of Facebook. That way not only do you get an answer to a question, but you know where, or better yet, who the answer came from. The option is being offered to a small selection of Facebooks 500 million users for now but it will be available to a wider audience soon. Some online analysts see this as a direct challenge to Google, but it is more likely to be a threat to search engines like ask.com and yahoo answers. Facebook can not match the searching and indexing power of google, instead, it will use its vast network of social contacts to help answer questions. That means it will not provide the immediate results provided by Google, but it may give users better answers to more specific or specialized questions. It could also prove a great way to find knowledgeable professionals. One day businesses may even use Questions as a sort of pre interview phase to vet potential employees. Either way, web users now have another choice in the ever growing number of specialized search engines. Anybots - Revolutionizing Business Communication Around the World! Commuting may be one of the most loathed chores in human existence. It is an act totally devoid of any fun, excitement or meaning. You get in a car and endure a tedious drive alongside several thousand of your fellow commuters. But what if you could avoid all that by sending someone to work in your place. 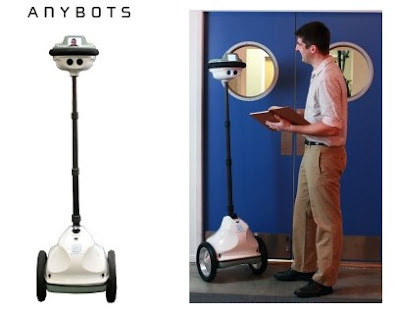 That is the idea behind Anybots new telepresence robot named “QB”. The robot may look like the lovechild of a roomba and a mic stand, but the QB has tremendous potential. It uses a video camera, still camera and speaker/mic to remotely interact with with anyone in range of a wi-fi signal. That means an engineer in Chicago can oversee production in a factory in Japan without having to travel there. 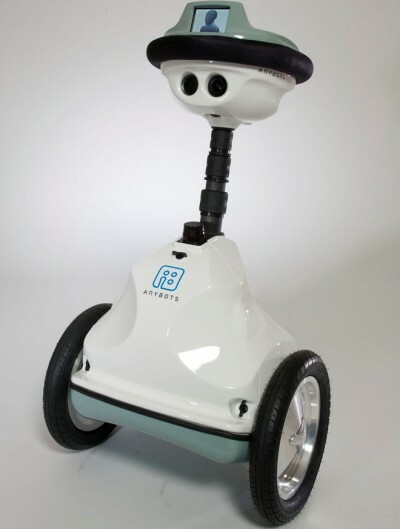 The robot can be remotely controlled from any computer and sends live streaming video back to the user. It also allows the user to talk back and forth through the QB. The robot even projects the users voice like a live telephone connection. 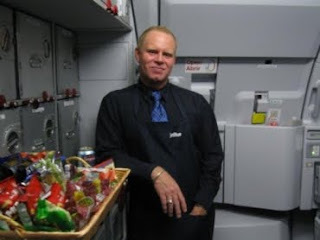 That means people can manage projects, attend meetings and collaborate with colleagues without ever boarding an airplane. The QB gives them a robotic presence anywhere in the world. More importantly, the robot is unobtrusive enough to work in any office. at 5 feet 6 inches tall and weighing about 35 pounds, It is a big improvement over its heavy, cumbersome predecessors. That means people will not be forced to dive out of the way every time the QB rolls by. The robot even has an 8 hour battery life, the same length as a normal work day. This makes it invaluable in todays global marketplace. Trevor Blackwell, CEO of Anybots, says the $15,000 QB will be in every major office in silicon valley within a year. It ships in Fall, 2010, so don’t be to surprised if the next person you find looking over your shoulder is doing so from across the globe. 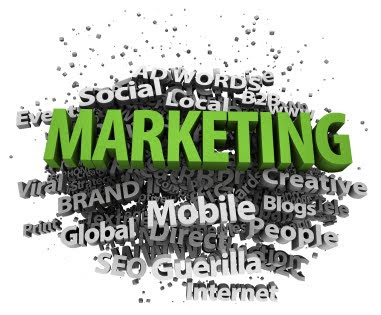 Starting an online ad campaign is an involved process, especially for the inexperienced. Advertising is a specialized field with its own series of challenges. Simply deciphering the jargon can seem impossible. 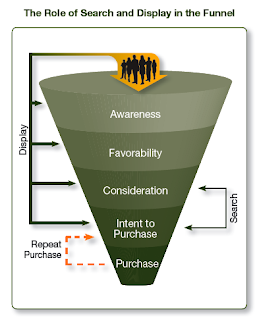 To understand how a good ad campaign is run, it is important to know how to analyze a campaign. The first step is locating the target audience. Find a website with plenty of traffic, that caters to the target audience. This is like finding a good fishing hole, it may take a few tries but eventually you find a good place. 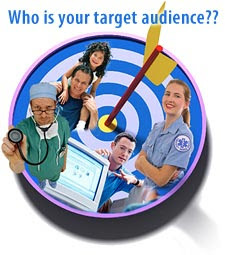 Once you have found a suitable site to advertise, you will need to run an advertising audit. This means looking at every part of the advertising campaign to see what is making money and what needs improvement. First, look at click through rates. This is the number of people who actually clicked on the ad and were redirected back to the advertised website. These numbers give you initial indications of how the ad is preforming, but they can be deceiving. For instance, they do not take into account accidental clicks or people who clicked on the ad, only to immediately leave the site. To better understand an online ad campaign, advertisers must move beyond click through rates and look at engagement rates and overall ad performance. 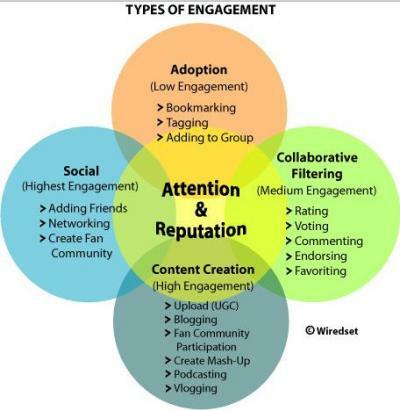 Engagement rates are the number of people who actually navigated around the site, commented on products, and/or purchased a product. In short, they spent time with the site and its content. These numbers should have a direct correlation with the overall ad performance. Sales should go up in proportion to the number of people clicking through and engaging with a site. Along with these tools, advertisers should be using “intent to purchase studies”. This is a complex term, meaning a study taken before and after an ad campaign, that looks at the target audiences willingness to buy a product. The goal of the study is to gauge any change in the buyers opinion of a product due to an advertising campaign. Intent to purchase studies provide, what is possibly the most reliable data to understand the effectiveness of an online ad campaign. Using these tools, even a first time advertiser can better understand how to improve and tailor their ad to increase revenue and maximize effectiveness.